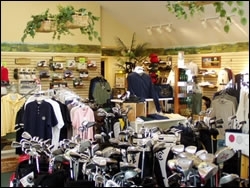 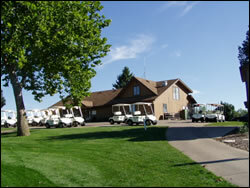 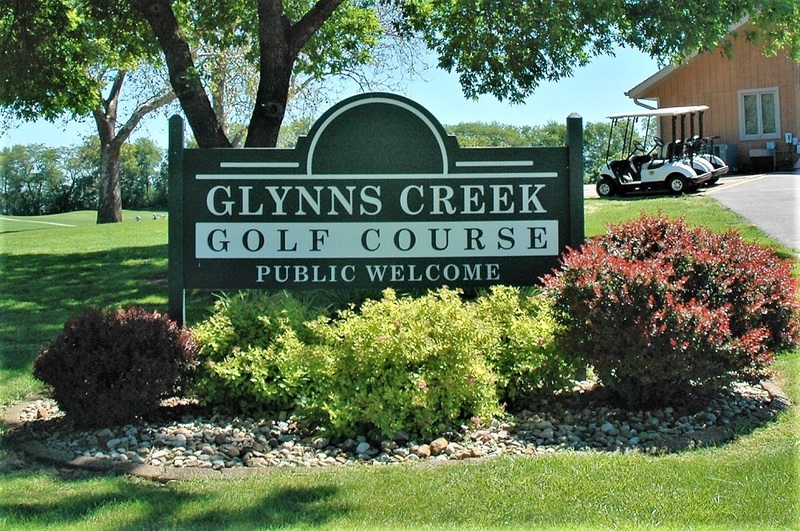 Glynns Creek Golf Course - Scott County Park, Long Grove, Iowa - Golf course information and reviews. 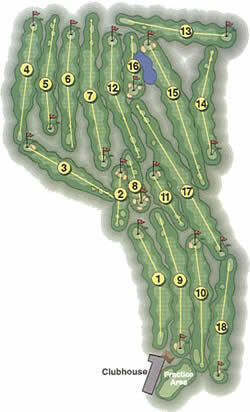 Robie - hcp: 0 - cost: .25. 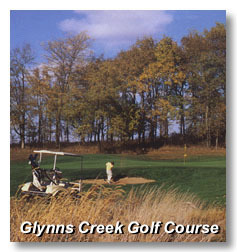 Add a course review for Glynns Creek Golf Course - Scott County Park. 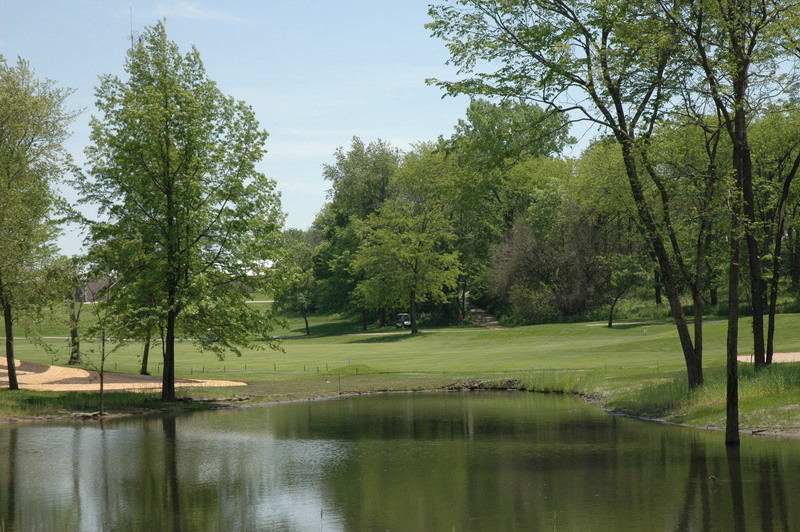 Edit/Delete course review for Glynns Creek Golf Course - Scott County Park.